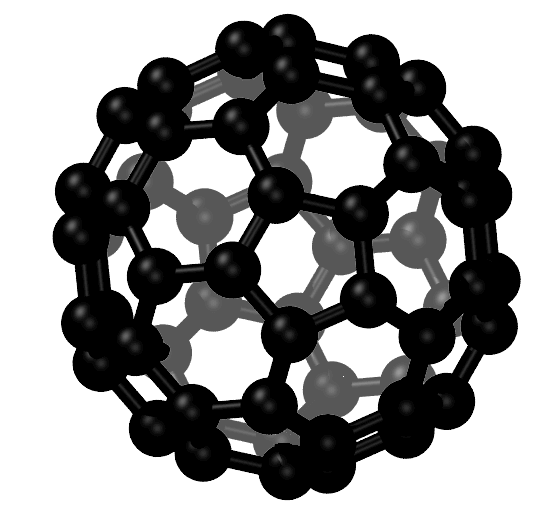 Fullerenes C60 99.9 Fullerenes are closed hollow cages consisting of carbon atoms interconnected in pentagonal and hexagonal rings. 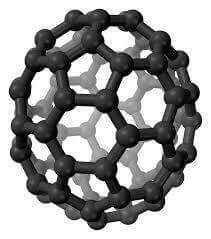 Each carbon atom on the cage surface is bonded to three carbon neighbors and is sp2 hybridized. Compare at ~ $200/g. 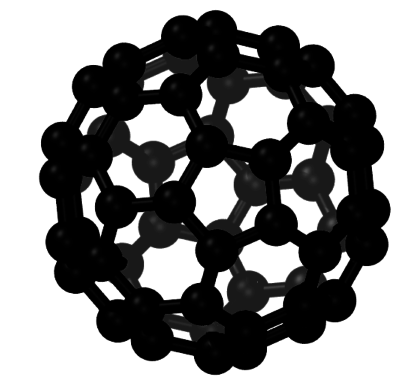 Fullerenes C60 99.9 Appearance: Granular, dark-brown powder. 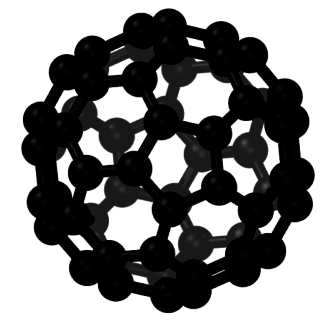 Sublimed appears as deep blue-black needle-like crystals reaching 5 mm. Thin films (< 5 mm) appear golden-brown.